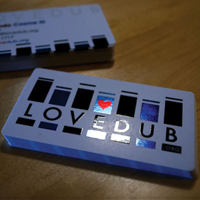 Full Color Foil Business Cards Printed on 16pt Card Stock with Choice of UV High Gloss, Matte Finish or Spot UV Gloss. 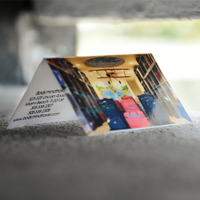 Silk Business Cards are Printed in Full Color on 16pt card stock Laminated with a 1.5mil Silk Laminate giving the card a 19pt thickness! 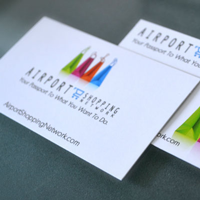 Silk Laminated Business Cards with Spot UV Printed on 16pt Card Stock with a 1.5mil silk laminate. 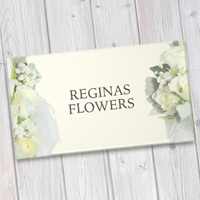 Foil Stamped Business Cards on 16pt Silk Laminate, Stamped in Silver, Gold, or Copper with option for Spot UV Gloss. 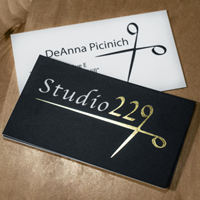 32pt Silk Business Cards Printed in Full Color with an Array of Options Including Foil, Deboss, and Painted Edges. 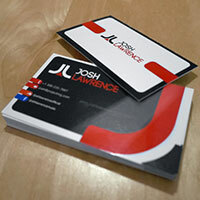 48pt Silk Business Cards Printed in Full Color with an Array of Options Including Foil, Debossing, and Painted Edges. 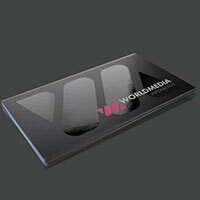 Velvet Business Cards Laminated with a 1.5 mil scuff resistant soft velvet laminate. The final thickness is equivalent to 19pt. 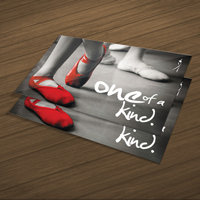 Laminated with a 1.5 mil scuff resistant soft velvet laminate and finished off with one or two sided spot uv gloss lamination. 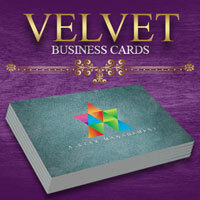 48pt Velvet Business Cards Printed in Full Color with an Array of Options Including Foil, Debossing, and Painted Edges. 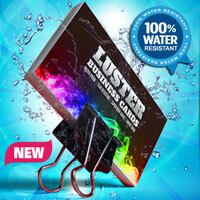 32pt Uncoated Business Cards are Printed in Full Color on a Massive 32pt Uncoated Card Stock. 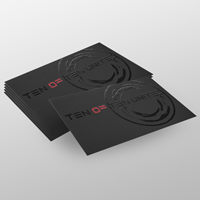 CORE business cards - 3ply Premium Bonded Stock with a Colored Core and 32pt Thickness! 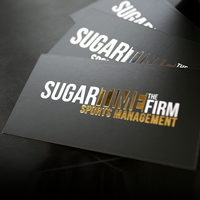 22pt Black Suede Business Cards Letter Pressed with an Array of Options Including Foil and Spot UV. 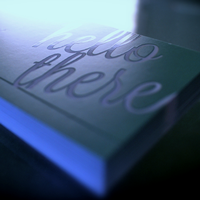 45pt Cotton Business Cards Letter Pressed with an Array of Options Including Foil, Debossing, and Painted Edges.